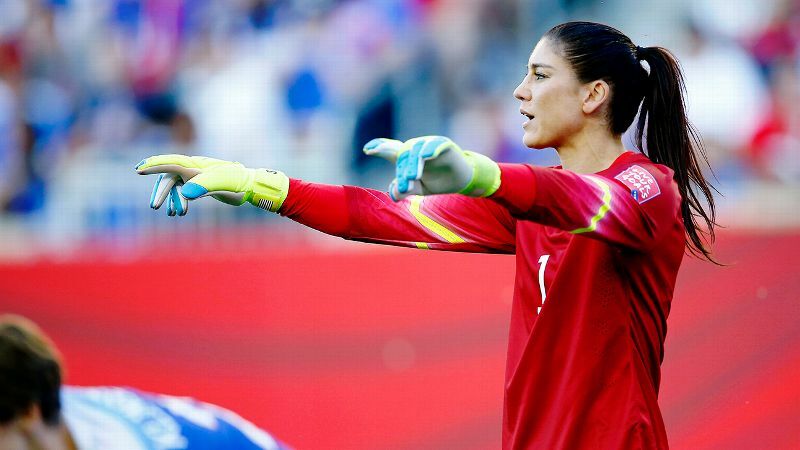 Even though criminal charges have been dropped against goalkeeper Hope Solo, people are questioning why she's still allowed to represent the U.S. in this World Cup. When Hope Solo runs out onto the pitch in that bright red jersey to shouts of "U-S-A," people who rightfully find domestic violence problematic are confronted with a question: Can I cheer for the national team without cheering for Solo? In the past week, numerous people, notably U.S. Senator Richard Blumenthal of Connecticut, have called upon U.S. Soccer to bench Solo in the wake of new details about her domestic violence arrest last June. However, one of the first voices to speak up was former backup goalkeeper Jillian Loyden, who raised the issue all the way back in October. She felt no one was speaking up about family violence -- something Loyden has had a painful personal experience with. "I'm not trying to play judge and jury here. I'm not trying to condemn anybody," Loyden said at the time. "Clearly it's serious to me -- I lost my sister to this issue -- and I think we need to take more careful consideration in dealing with this matter." The case against Solo was dismissed in January on procedural grounds and may still be brought back to court. But for now, Solo is still on the field, and U.S. Soccer doesn't appear to have examined her year-old case as thoroughly as it needs to. 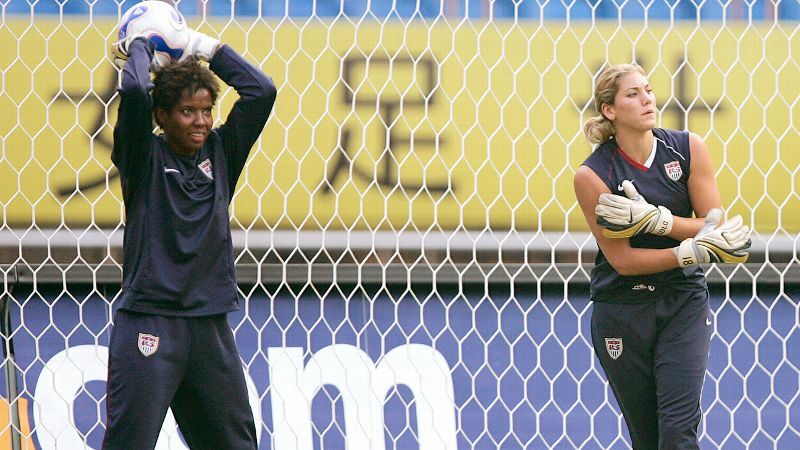 In the eight months since Loyden made her objections public and retired from soccer to work with her foundation, U.S. Soccer has had ample opportunity -- and incentive -- to look into the matter of Solo and those domestic violence charges. 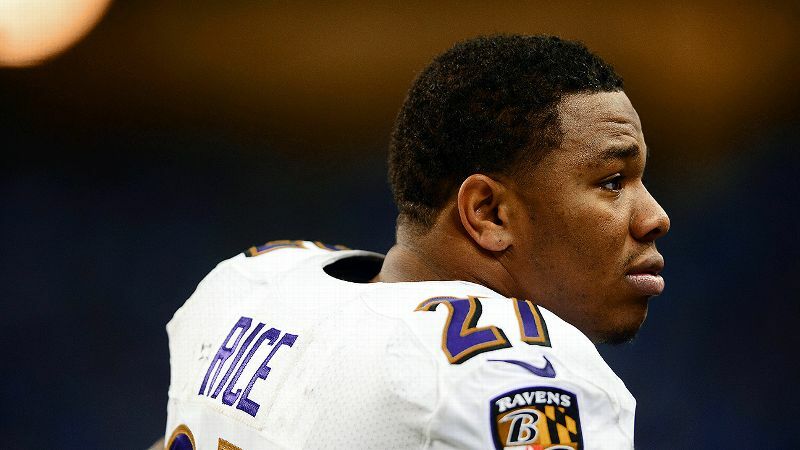 In addition to the impassioned plea of Solo's former teammate, the federation had a front-row seat for the way the NFL botched its Ray Rice case and the waves of criticism that followed. Of course, domestic violence and sexual assault cases aren't easy for law enforcement. There are loyalties that go beyond a night of violence that may affect a witness's willingness to move forward, and the legal process doesn't always end in a conviction or exoneration on the merits. This is why it's important for a league to understand the issue of domestic violence -- or, in this case, family violence -- as it considers any action. That was a costly lesson for the NFL in the fall. It was only after public outcry that the league decided it wanted to investigate cases on its own rather than rely solely on charges or a conviction when determining a code-of-conduct violation. The WNBA took this route as well when it handled allegations involving players Brittney Griner and Glory Johnson this spring. The league started its own investigation, interviewed both sides and then came down with a suspension for Griner. Rather than deny responsibility, Griner spoke publicly about her regrets and started therapy and court-mandated education. Neither the WNBA nor Griner avoided aspersion here, but there was a process and some transparency. As it is, U.S. Soccer appears to have followed a less rigorous playbook when addressing concerns about Solo, and it could be argued that character concerns are more important for a player representing her country than one employed by a professional league. 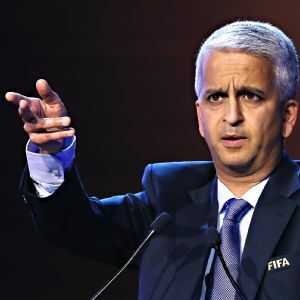 Facing criticism this week as Solo continues to play, U.S. Soccer president Sunil Gulati released a statement saying that his group did complete an investigation. It included interviewing Solo but not checking with the other two people involved in the altercation on the night of the arrest -- Solo's nephew and half-sister -- despite an admission by Gulati that the federation did not have access to their depositions in the police report. Gulati's statement read, in part: "Based on the public reports of the incident and the partial police report, we understood that the complaining witnesses would likely contradict Ms. Solo's version of events with equal vehemence." As the NFL was rightly castigated over its ability to get the Rice video, why didn't Gulati try to get the full police report? Or try to extrapolate what it might contain by interviewing witnesses or their counsel? U.S. Soccer Federation president Sunil Gulati responded to critics, who question whether the organization did all it could to investigate Hope Solo's domestic violence incident last year. Even still, of the portions of the report Gulati did see, was he privy to details of the way Solo spoke to the officers? When she allegedly said her necklace cost more than the officer's annual salary, or called another a "b----"? During a normal investigation into player conduct, those kinds of things might be enough to warrant some kind of rebuke or fine. Like, for example, when U.S. Soccer suspended Solo for 30 days, stemming from a January 2015 incident when her husband, Jerramy Stevens, was arrested for driving the team van while under the influence. For her part, Solo says she has begun to get therapy for the first time in her life. Could that mean her alcohol-fueled issues are coming to an end? Only hard work over time can bring real change; in six months, Solo might have a new story to tell. In the meantime, it was U.S. Soccer's job, not Solo's, to determine whether she should be on the national team -- a job that wasn't taken seriously enough. And as the World Cup continues on, it's becoming a problem compounded by cutting off reporters' questions during news conferences. When coach Jill Ellis has been asked about Solo, her statements show a real lack of thought for the seriousness of the allegations. U.S. Soccer should know that "old news" becomes news again when there is a perception that not enough has been done. Did U.S. Soccer speak to Solo about counseling? Did it discuss that alcohol seems to play a major role in the nights when things go wrong for her? 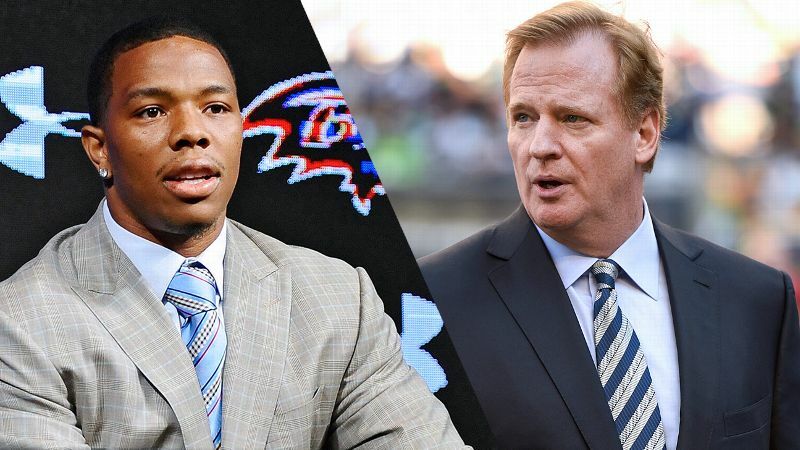 The NFL has put a system in place, albeit imperfect and fresh, that attempts to identify and short-circuit continuing issues in a player's life. If any of that has happened with U.S. Soccer, it hasn't been discussed. Fans have shown a willingness to move forward once they feel an issue has been addressed and a player takes responsibility for their own behavior if circumstances warrant. Instead, Solo's appearance on the soccer field, making eye-popping saves for her national team, prompts both cheers and still more questions.